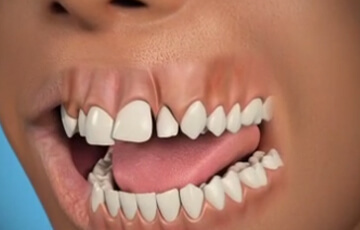 This doesn't feel like the dentist, it's like visiting a friend. 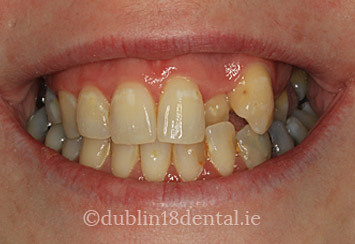 The treatment gave me straight teeth the smile I wanted in the least amount of time possible. 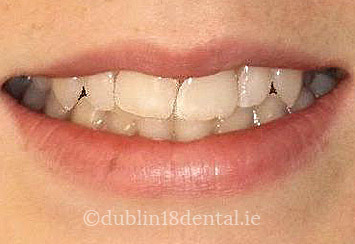 'It is not uncommon for braces to cause some discomfort for a few days after its initial placement and for a similar period after adjustments made during later appointments. 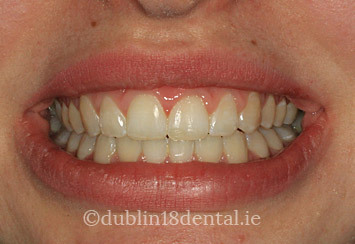 If, however, any part of the brace becomes loose or causes significant discomfort the orthodontist should be contacted at the earliest opportunity. 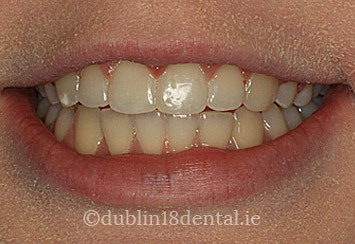 It is worth remembering that any damage to the braces not only increases the likelihood of experiencing discomfort but will also slow down the treatment progress. 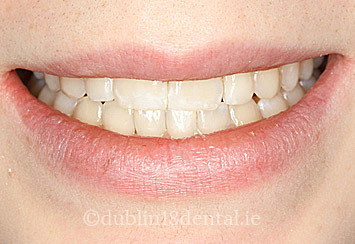 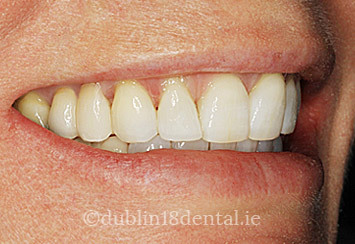 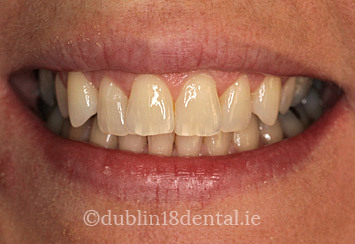 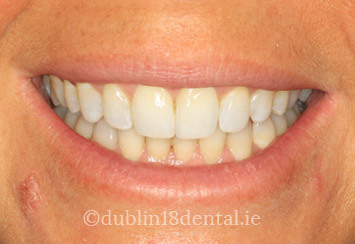 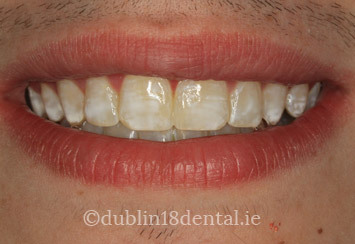 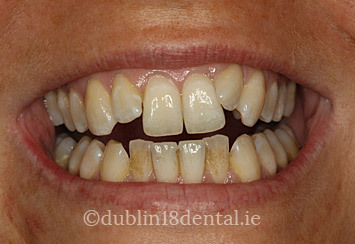 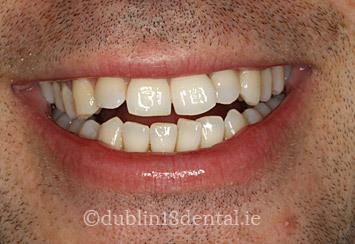 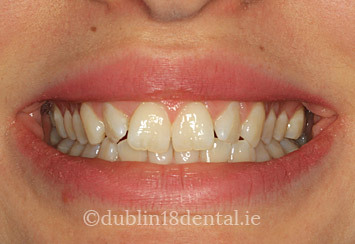 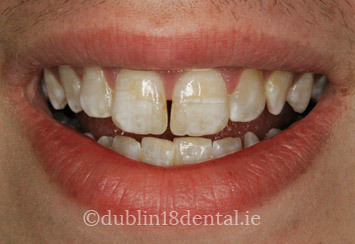 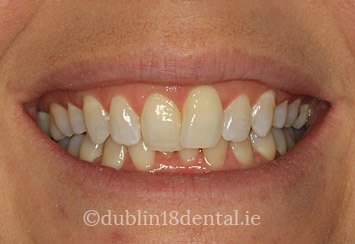 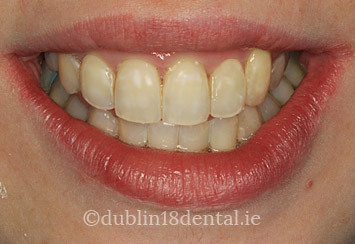 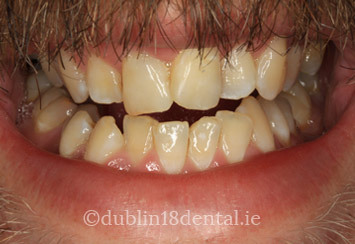 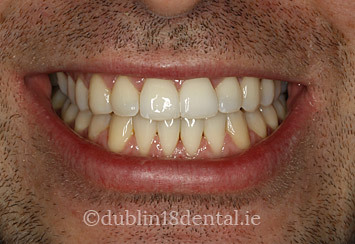 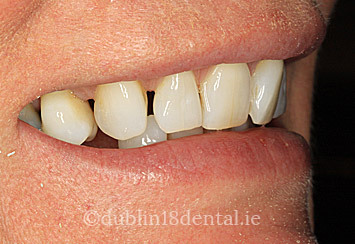 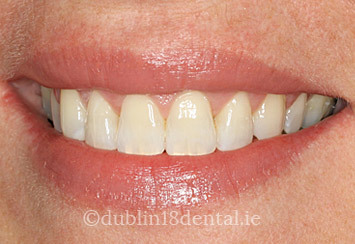 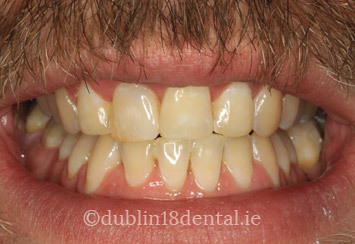 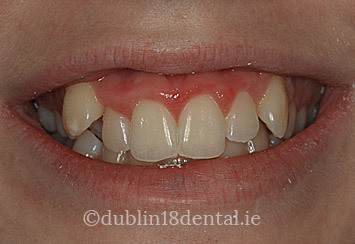 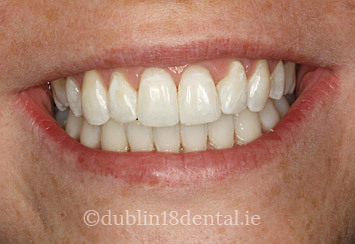 For dental braces in Dublin, come to Dublin 18 Dental Rooms.